an individual with sleep disordered breathing is unaware of this struggle to breath. death by falling asleep while driving. How do I choose the right toothbrush for me? How do I choose "The Best Toothbrush"- Whats right for me? We still find that the majority of our patients use and are able to keep their mouths healthy with a traditional manual toothbrush. Some mouths have specific needs and a more specialized toothbrush. Walking down the isle of a drug store will have you thinking that you need the brightest, flashiest, newest brush with bristles that look like their on growth hormone, fact is these are rarely the BEST brush for you. 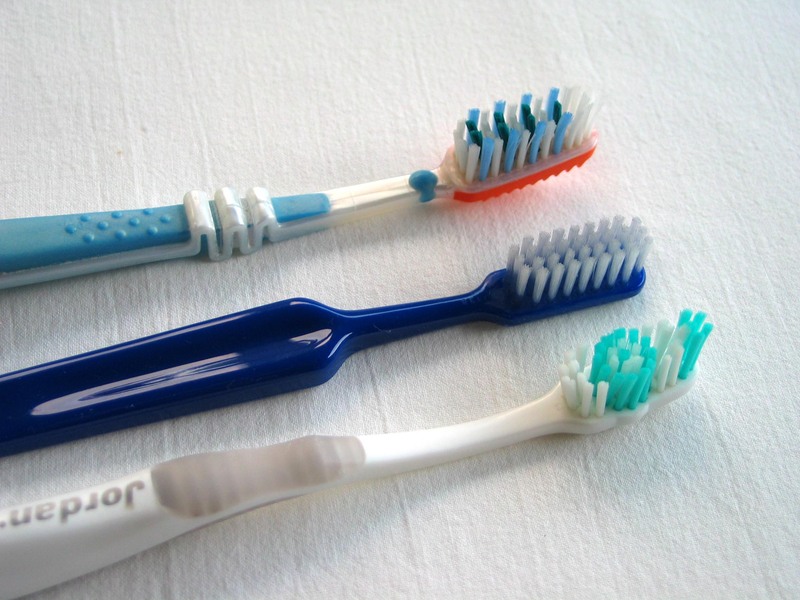 Read below for our guide on how to choose the best manual toothbrush for you. Most studies will show that electric (powered) toothbrushes clean more effectively than manual toothbrushes. So should everyone pitch their trusty manual brush? NO! The vast majority of our patients have adequate home care with traditional manual toothbrushes. 1. Timers- Reminds you how long to brush each part "quadrant" of your mouth. Pain in dentistry can vary from slight to severe. We normally recommend that any patient having dental treatment that requires anesthetic (to be numbed up) have either tylenol or advil at the start of the appointment. This helps reduce the chance of post treatment sorness from the needle or arising from the procedure itself. Prescription pain medicine is prescribed by the dentist if he/she feels you will need more pain managment. Below you will find a pain medicine progression that can be taken depending on the severity of the pain.